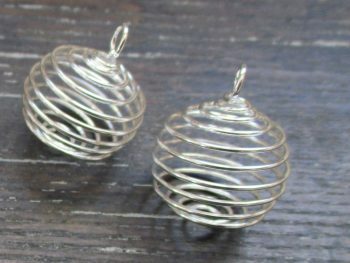 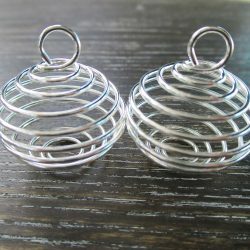 Flexible and stretchy, these useful cages allow you to wear your favourite smaller crystal as a pendant or you could put them on your key-chain to keep them close. 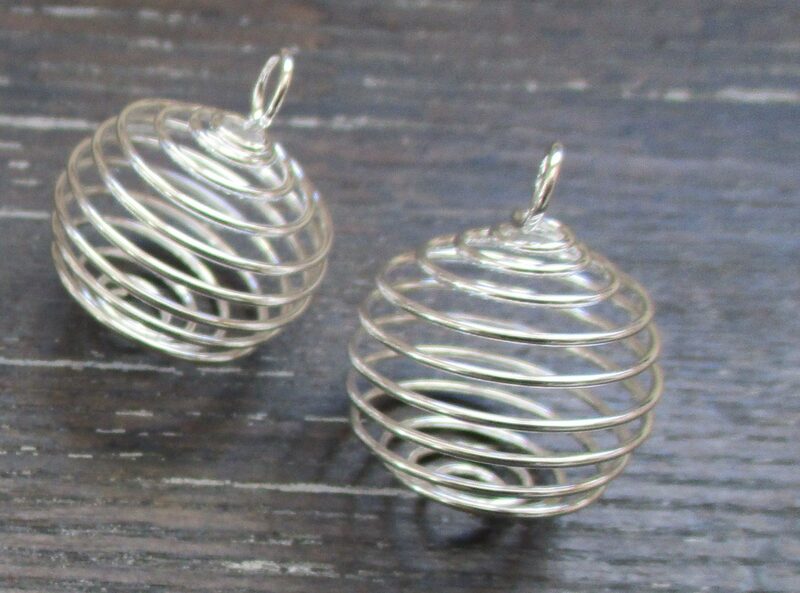 To insert items, just stretch the middle spirals rings apart and slide your crystal inside. Once this is done it will go back to its original shape easily, and you can change them when you like.